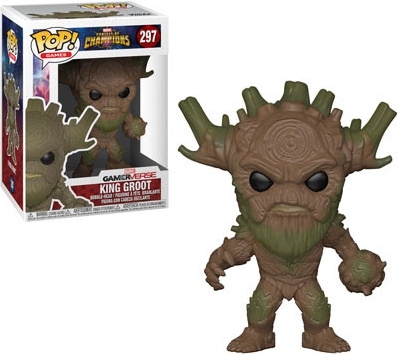 You don't have to pick just one because 2018 Funko Pop Marvel Contest of Champions features several champs from the popular mobile game. 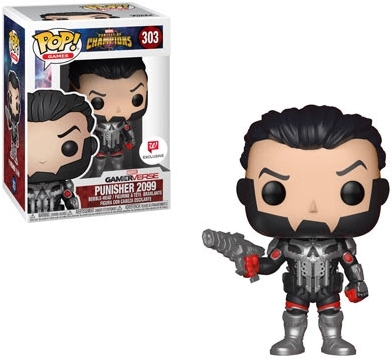 Fans can find Howard the Duck, Punisher 2099, and many more within the Marvel Contest of Champions vinyl release. 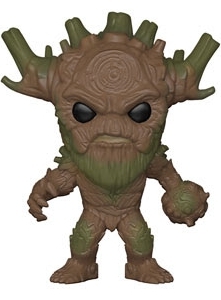 The Cosmic Champion tree with an imposing look, King Groot is brown with mossy green spots, while the glow-in-the-dark Target exclusive is scorched black. 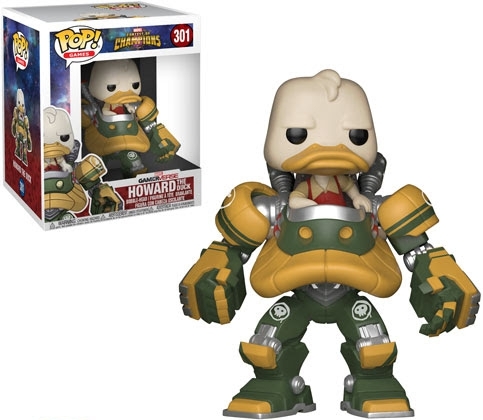 Going even bigger, the Howard the Duck figure is available as a 6" Super Sized Pop in the famed Duck Mech. Order Pop Marvel Contest of Champions on Entertainment Earth. 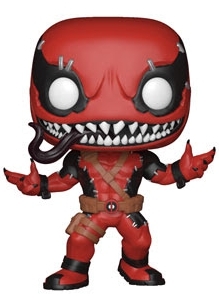 Also among the vinyl checklist is Civil Warrior, Guillotine, Venompool and Punisher 2099, which is issued through Walgreens. 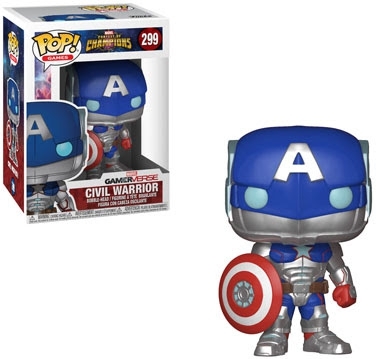 Additionally, Funko Pop Marvel Contest of Champions includes several retail exclusives. 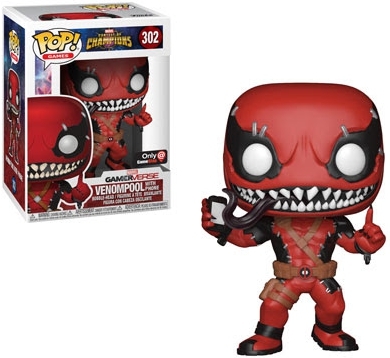 A green Secret Empire Civil Warrior is offered at Hot Topic, and Venompool with a cell phone can be found at GameStop outlets. 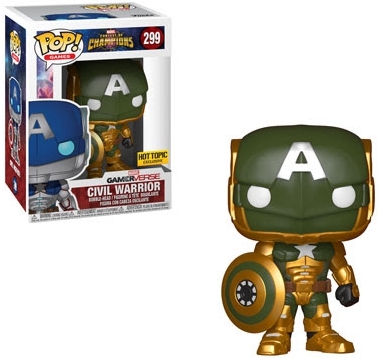 Despite being part of the Marvel Universe, Funko Pop Marvel Contest of Champions is numbered into the main Pop! 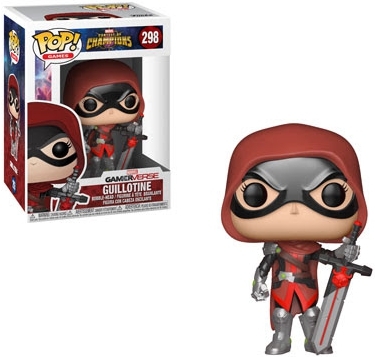 Games line. 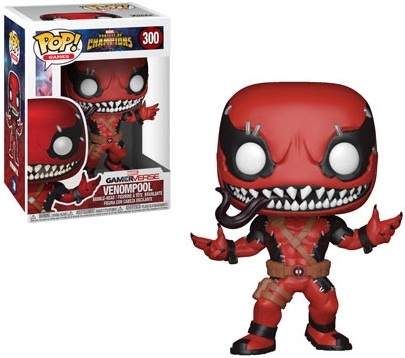 View related Marvel Contest of Champions information with our Pop! guides.